"You shall love the Lord your God with all your heart and with all your soul and with all your might. And these words that I command you today shall be on your heart. You shall teach them diligently to your children, and shall talk of them when you sit in your house, and when you walk by the way, and when you lie down, and when you rise." Parents are called to abide in the love of God in order to display the love of God to others. A Christian parent who is not regularly in the Word of God, prayer and Christian community will not be able to give their children the love of God that they so desperately need. At PPC, attending the main Sunday gathering is the main way to have your affections stirred for Christ, the Church, and the lost. Aside from that PPC offers Adult education classes on a variety of topics. As believers in Christ we are now members of one another. Thus, we are compelled to make community with other believers a priority in our family life. Our kids need to see parents who meet with other brothers and sisters in Christ, who have spiritual conversations, confess sin to each other, and spur each other on to love and good works. By our love for the body of Christ our kids will know we are Christians. One of the best ways of ensuring Christian community in your life is to become a member of PPC and join a small group and/or lead in Children's or Youth Ministry. Our kids will grow up watching us either accept the world, reject the world or seek to redeem the world. Don't rely on a Pastor or Sunday School teacher to plan missions for your family. One trip a year is not a life on mission. How you pursue and seek to build relationships and make disciples with your neighbors, within your city, and around the world will be the primary example your child has of the reality of Christ in your life. 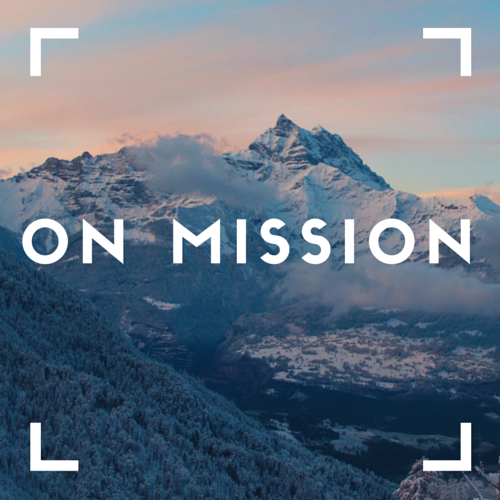 If we are in Christ we ARE already on mission, here are some helpful resources for your family in discerning how to reach your neighbors, our city, and the world.